Stephen Smith, center, accepts staff Appreciation Award. Board member William Flank, left, Development Director Matt Soper, right. 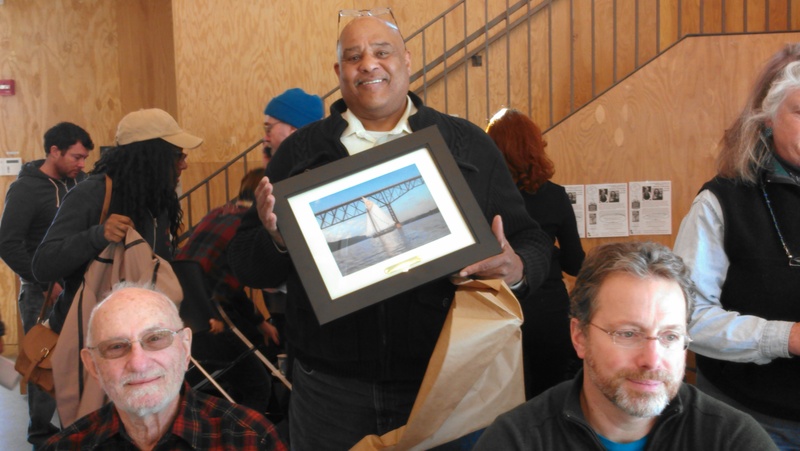 At the Feb. 28 Clearwater Board of Directors meeting, one member – Stephen Smith – was singled out by staff for exemplary service to the organization, especially its Upriver constituencies. Smith is a third-term Board member who serves as Treasurer. He is from Glenmont. 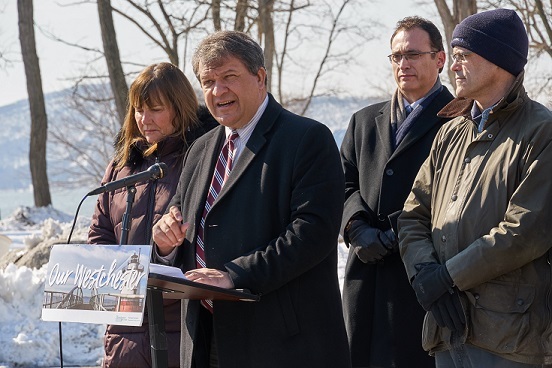 In citing Smith’s recent contributions and activities on behalf of Clearwater, Executive Director Peter Gross started with the very personal: Last fall, when the sloop Clearwater was hauled out in Albany, crew members needed a place to stay while the boat was inspected and prepped for transit to her winter home in Kingston. So, Smith opened the doors to his own home. Smith secured extra room for crew members by convincing a friend to lend his R.V. “Steve was amazingly generous and welcoming,” said sloop Capt. Annika Savio. Organizing a very successful themed sail aboard the Clearwater for birders; the idea has become a prototype for future themed sails. 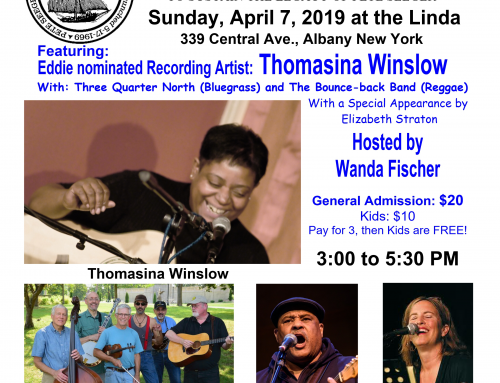 Spearheading Clearwater’s move to join a legal challenge to the Town of Coeymans’ zoning changes to permit heavy industrial use in the watershed area around the Port of Coeymans. 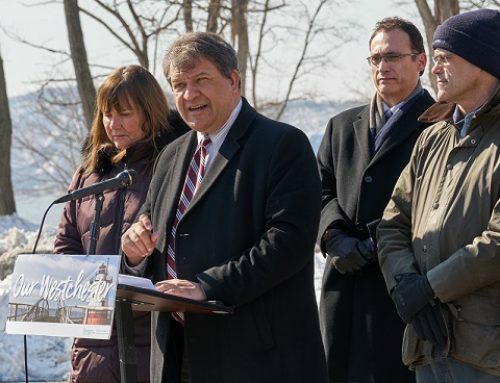 Smith secured grant support for the effort to defend protected areas in Coeymans. 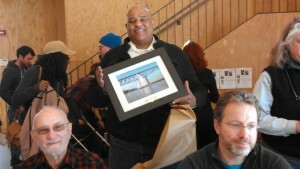 Smith was presented with a photograph of the sloop sailing at The Walkway (formerly the Poughkeepsie Railroad Bridge). Since he grew up in Poughkeepsie, Smith said, the artwork was especially meaningful to him. 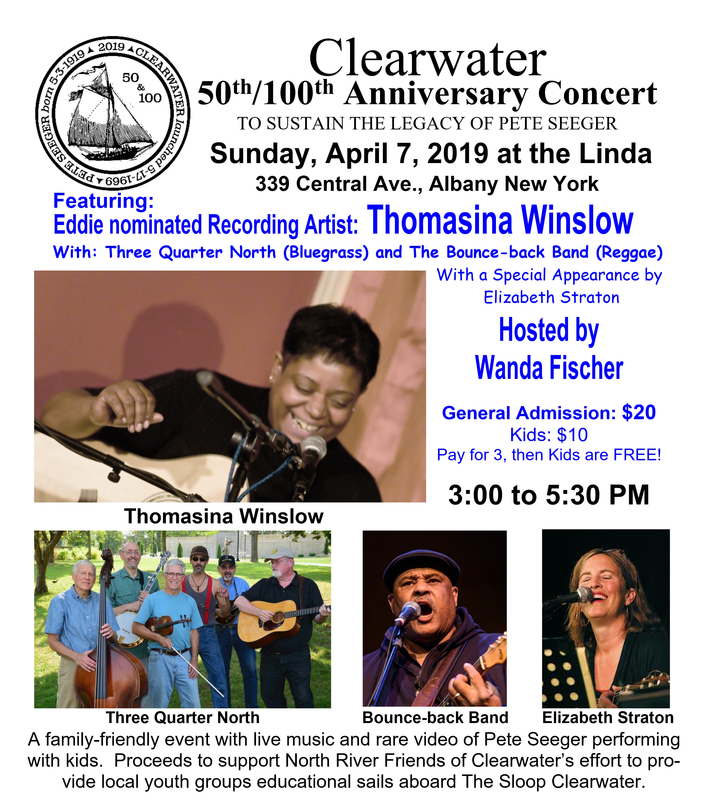 Smith said that the Clearwater-chartered sloop club, North River Friends of Clearwater, had been supportive and active in every endeavor in which he participated –and also deserved the award.